This is a chronicle of rapid change that I hope people who are less observant might pay heed to. 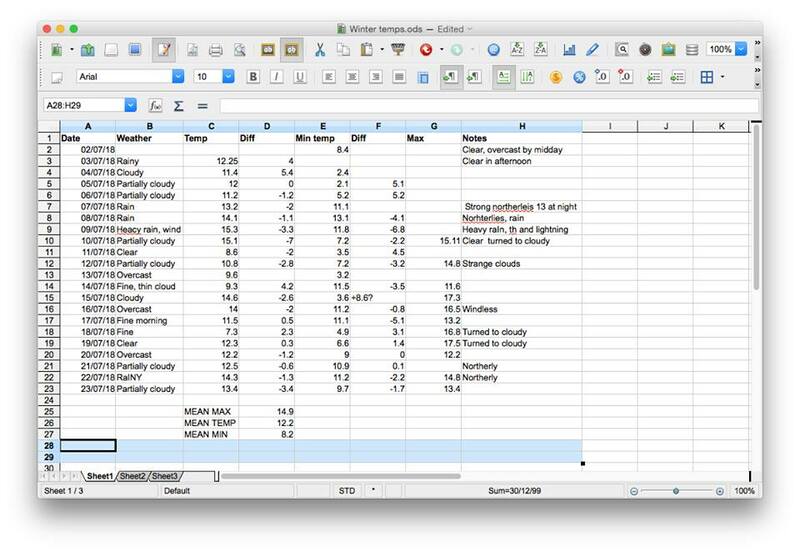 I have not yet finished my exercise of recording temperatures but I have decided to share what I have found. This has been a winter where people have been complaining a lot about the miserable,cold winter. 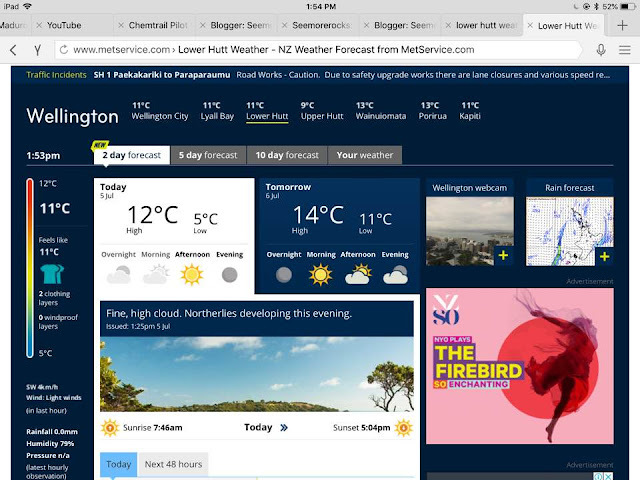 When I have put up comments on Facebook to the effect that there have been very few fine days and very few frosts there were always comments that this wasn’t the case, even suggesting that I must be living in the one area of the Wellington region where the sun never shines (sic) because, allegedly there had been “plenty’ of fine days, The one photo put up as evidence of this suggested my interlocutor had a very different concept of what constitutes a “fine day”. On the basis of this I decided to measure the temperatures myself and see what the actual situation was. This consisted of measuring the temperature at the same time every day on the shadiest (but sheltered) side of the house as well as the night-time minimum temperatures and later, almost as an after- thought the maximum temperatures. 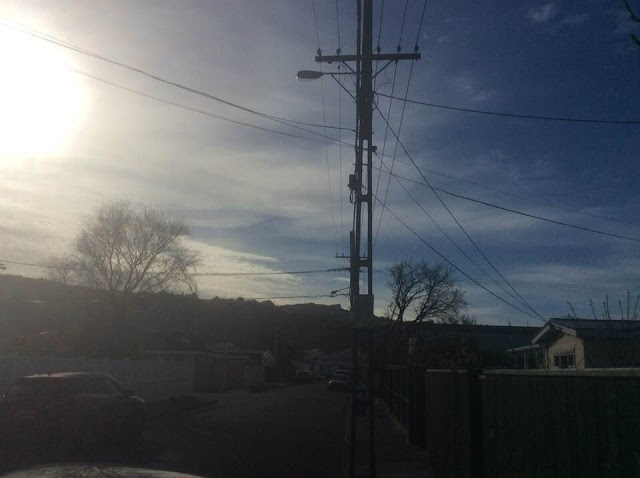 I also photographed the sky every day to record the number of fine days vs cloudy overcast ones and comparing my results with the official temperatures from Google and the NZ Metservice. In the entire month of July there were only three days that called 'fine'. 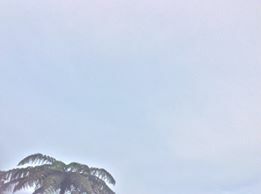 On many days it would start off fine and then become either overcast or mostly-cloudy by the afternoon. In this respect July produced more fine days than June when the weather was dominated by overcast days where the clouds seemed to sit on one and the cold entered one's bones. For comparison here are statistics for what would be expected. 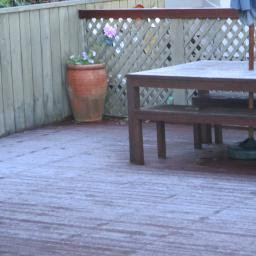 Other parts of the country can be expected to have many more days of frost than Lower Hutt/Wellington. I cannot make comparisons because I do have the data. My measurements bore out what I felt subjectively (as in the number of nights I felt warm in bed at night and had to throw off bedclothes to cool down. This is shown especially by the nightly minimum temperatures. Mean temperatures do not reflect the situation entirely accurate because there were 8 days where the night-time temperatures were above 11 degrees Celsius. If the statistics are indicative the average lowest temperature for Lower Hutt (and what I would expect to experience) is 8.2 degrees Celsius. Despite this there was a 2 degree difference between the 'average' and what I measured. 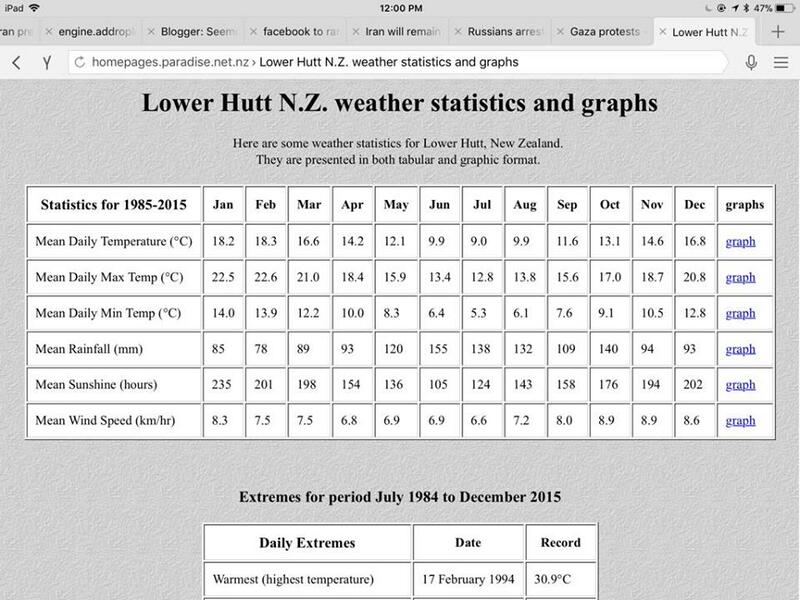 Here are some of the recorded statistics for Lower Hutt in tabular and graphic form..
How accurate are the official statistics? In comparing the two sets of data I found on a significant number of days that the "official" stats diverged from what I was measuring - often by several degrees. As I keep on saying we have climate change deniers. Now we even have weather deniers. Yet another day where the official version diverges from what things actually are. Why are ACTUAL temperatures 4 degrees warmer than recorded on Google? It was too overcast for there to be a frost and it was overcast and already warmer at 9.30 than what the official weather reporting was forecasting as maximum. At 2 pm this is what the sky looks like and the temperature in the shade was 16.9 degrees, not the 12 degrees they mention here. How can the temperature be 5 DEGREES out. We only live across the river from Lower Hutt?! Yet people keep making excuses. 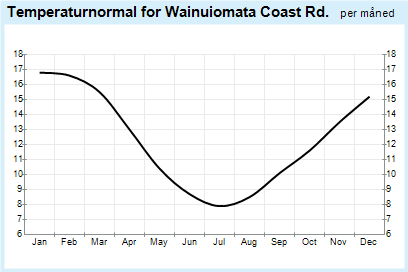 Yet NIWA reported that these unprecedented temperatures were not what they seemed but were only one degree Celsius above average. How the temperatures can be in the mid-20's for weeks on end and never even reach the average - and yet only be a degree above average is beyond me! It is for that reason I have ceased to trust,not only official pronouncements about climate change but even about the weather and even the temperature statistics. 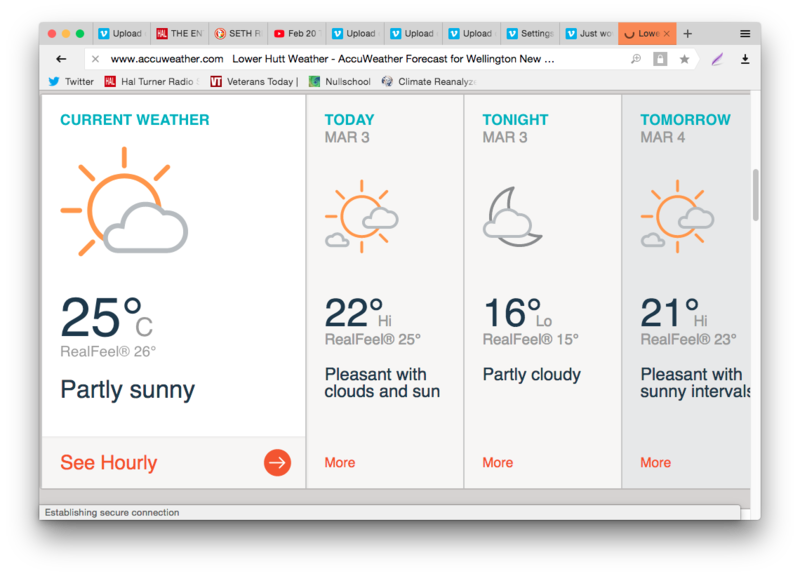 A couple of months ago NIWA (the NZ equivalent of NOAA) gave its forecast for the winter which was equivocal at the very least! Soil moisture levels are about equally likely to be in the above normal (45% chance) or near normal range (40% chance). It’s one way of using statistics to say nothing! There is no doubt this is the CLOSEST we’ve had to a winter for the last couple of years or so as demonstrated by our magnolia tree which lost its leaves earlier this year compared to very early-June in the previous two years. 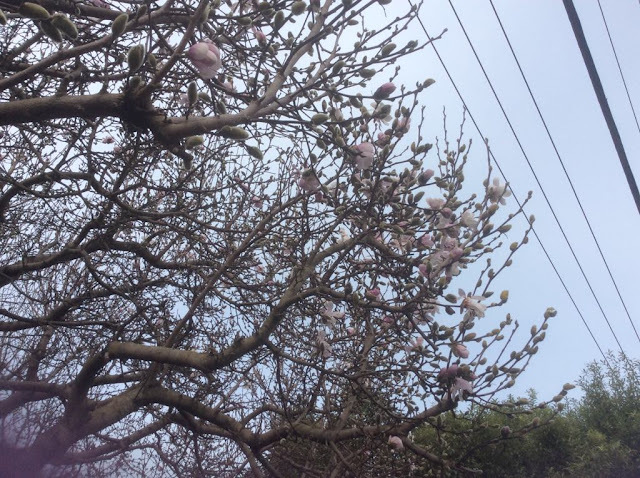 However, we are a month after the winter solstice and when we should be in the depths of winter our magnolia has decided it is spring and come into bud! An elderly friend in Alicetown where we live, describes the frosts and ice in winter here in years gone by - regularly, not once or perhaps twice in the season. I'm hopeful that I might be able to interview her and get her memories. It might educate some of the younger people who think that weather chaos is "normal." Already our osteopath said that this is “like a spring day” And a friend who is doing painting outside was remarking about the preposterous reporting of temperatures. As I keep on saying, the weather I grew up in in the 60’s was substantively the same as what my father experienced in the late 20’s. The last time I experienced real frosts in winter was the year I took up horseriding again - 2003! The difference between the seasons is becoming far less. There is less of a distinct, identifiable winter. Like others, like gardeners or farmers who depend on the weather, I can see the rapid changes in our climate as clear as day. Occasionally we meet individuals who can see it as well and comment to that effect. However, the vast majority of people don't notice or don't care. They do not look up at the sky or notice what is going around them in nature - but are mostly staring down into their cup of latte coffee. By the time they do notice the train will be bearing down on them and the day may come, earlier than expected, when they will wonder how they are going to feed themselves. Based on what I have already observed and what I am seeing in the Northern Hemisphere and most particularly in the Arctic I am feeling more than apprehensive about the coming Southern Hemisphere - el-Nino or not.